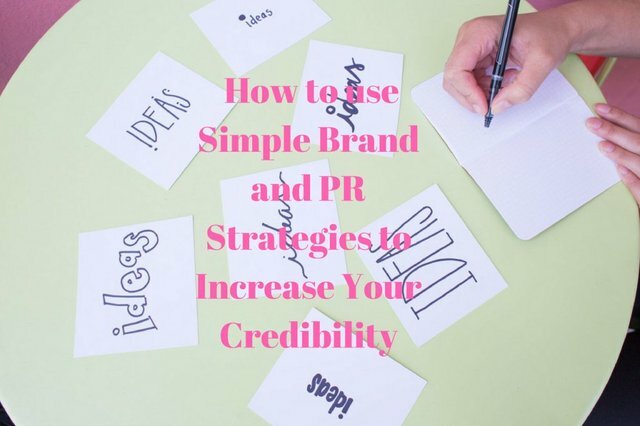 How to use Simple Brand and PR Strategies to Increase Your CredibilitysteemCreated with Sketch. I am going to give you the best strategic plan on how to increase your credibility and your income using those tactics. Mainly I have learnt things from my Business experience, and your Brand system will help characterise how your clients see your services. Others consumers are checking at the risk of buying a product or services for example. I will write a future Blog post of the individual internal factors on consumer’s behaviour. Participating in and engaging with your audiences will give you a massive advantage to grow a sustainable business.